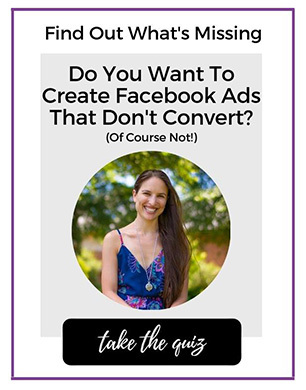 It’s Facebook Ads Week ONE! It’s a good thing you can’t hear me through the computer because I am shouting with joy right now. 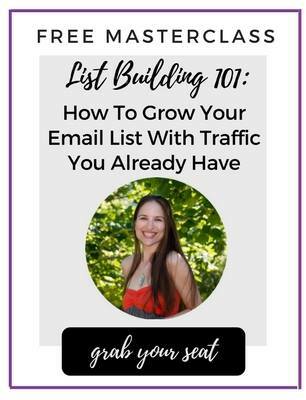 Just last week I launch my Facebook Ads 101: Small Budget Big Results Course in my Social Marketing Academy!!! This is the big one. This is the course I’ve been waiting to send out into the world. 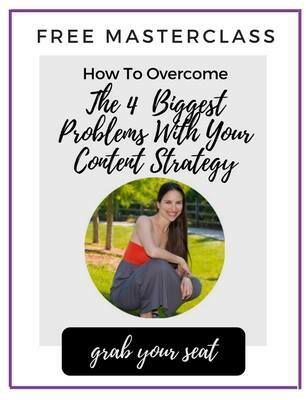 I have put my heart and soul into this because I know how impactful Facebook Ads can be. After all, I run them on the daily for my clients. 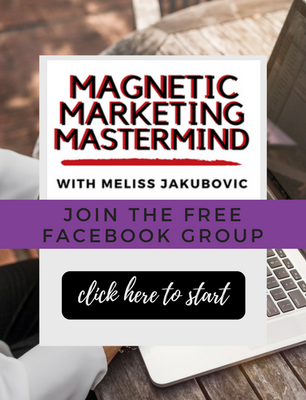 Facebook Ads are one of my favorite things in the world— and you can learn how to craft the perfect advertisements to bring in major business right now!I’m serious. Click this link 👉 Social Marketing Academy 👈 and you can learn how to create the perfect Facebook Ad today. Oh, did I mention that right now you can do it for $1? Or that your single dollar will get you access to all my current courses for 1 whole week? If you think you’re too busy for a course right now, I get it. We are all ramping up for the holiday season and sometimes these courses can seem overwhelming. Well, you know what to do. SIGN UP FOR THE COURSE! Here’s the link again: Yes, teach me how to create Facebook Ads that provide massive ROI. 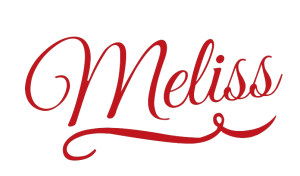 👋 It would make my day if you’d check out my podcast, Marketing Tips With Meliss. I’d LOVE to know what you think, so leave me a review!